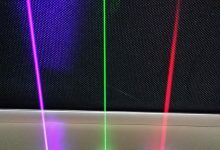 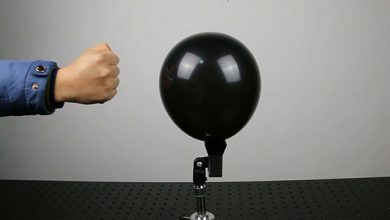 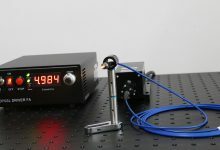 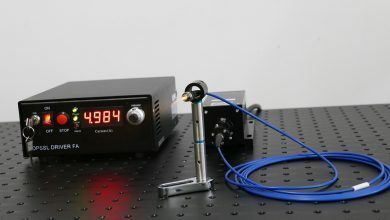 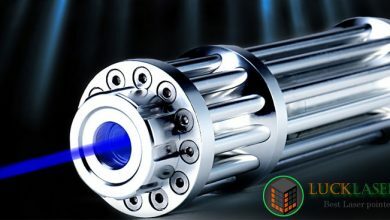 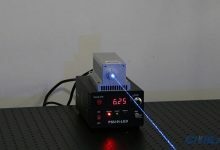 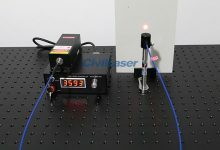 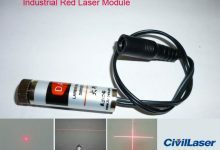 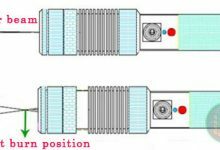 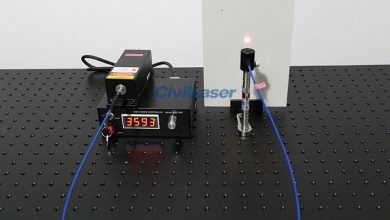 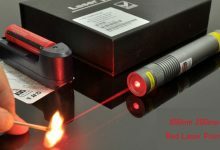 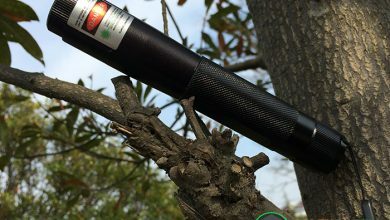 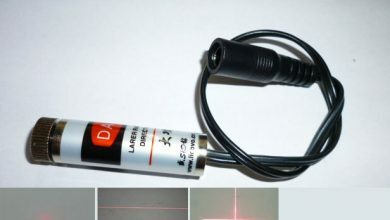 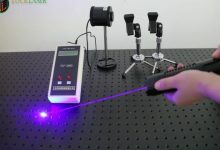 This video is show us 520nm 1500mW and 532nm 200mW two kind green laser pointer. 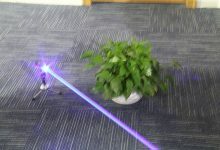 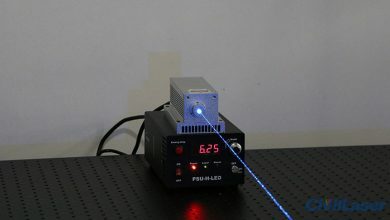 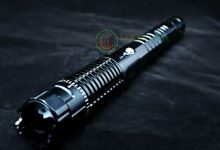 520nm 1500mW is 2018 new powerful green laser pointer. 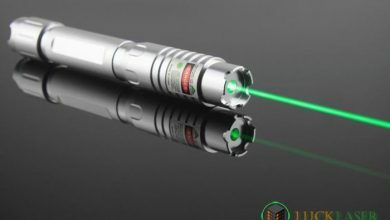 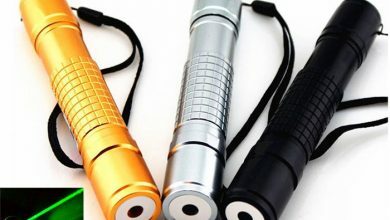 This is one of the most powerful and bright green laser pointer we have now, it is designed with a focusable lens, metal body.